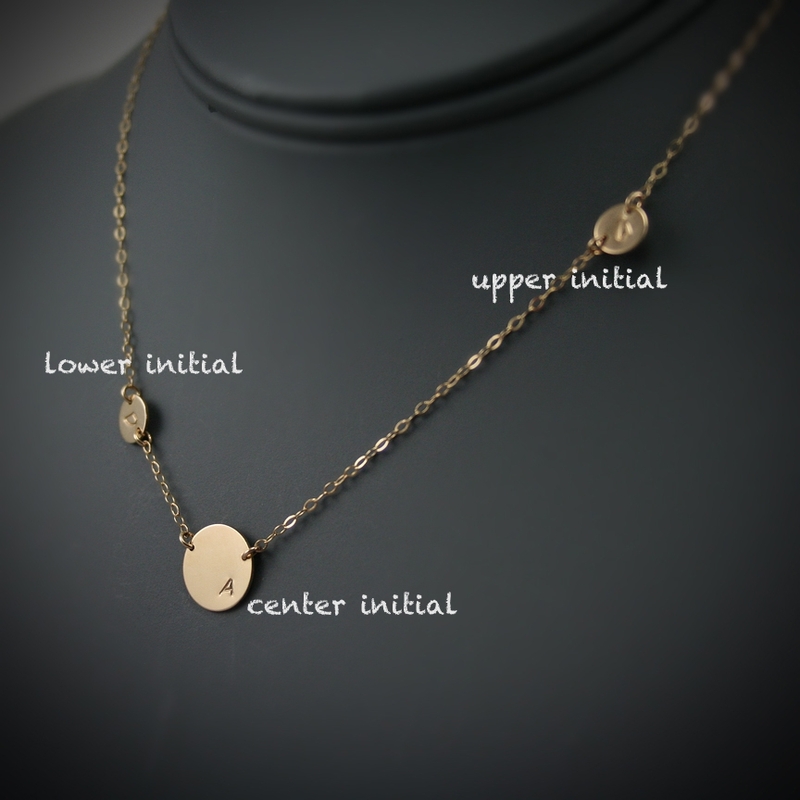 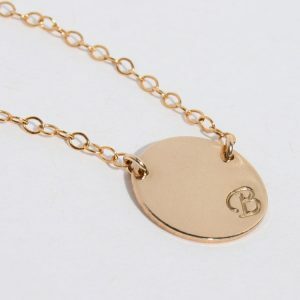 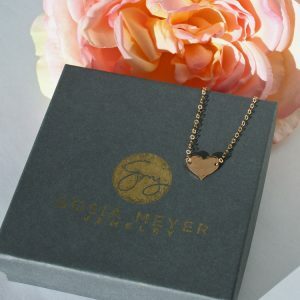 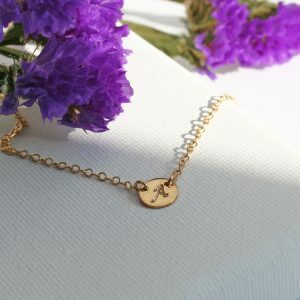 Handmade, hand stamped asymmetrical 3 initials necklace. 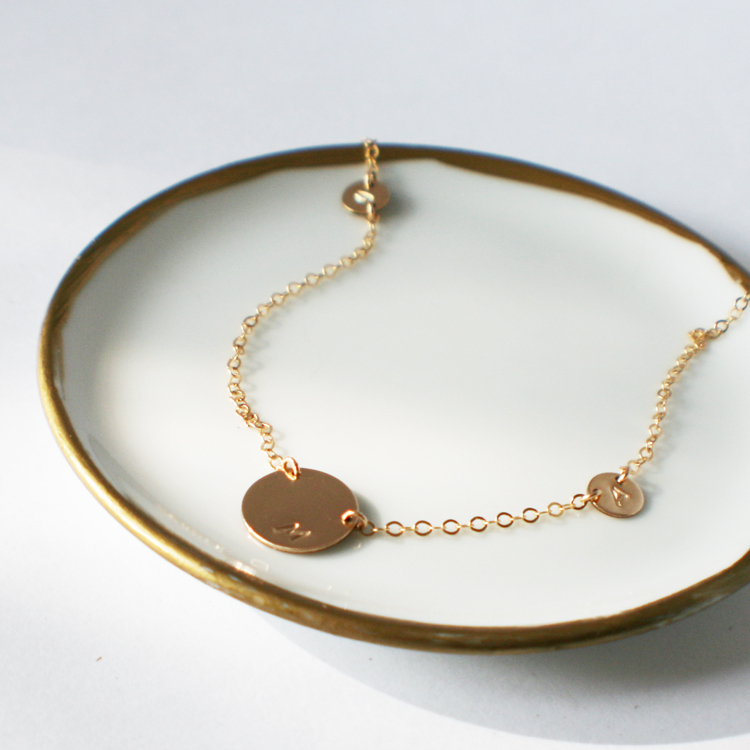 I placed large center initial and attached 2 tiny initials of the sides. 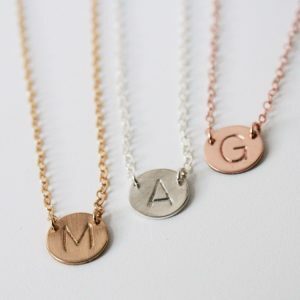 I use beautiful modern upper case fonts for this necklace. 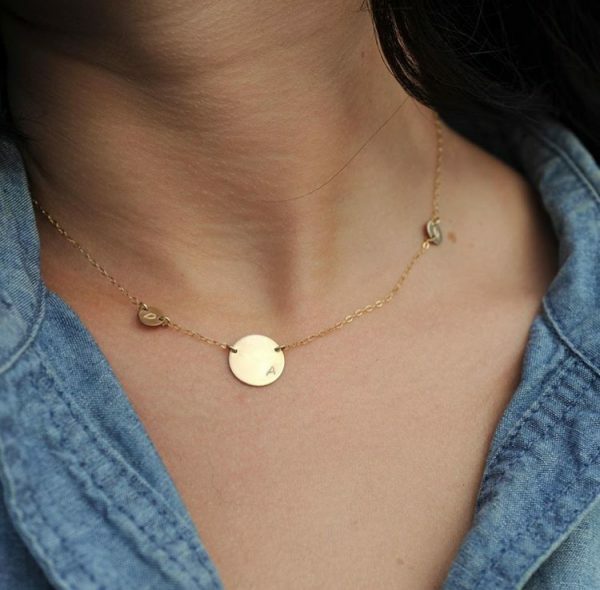 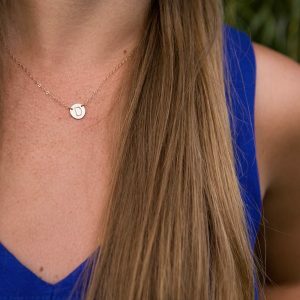 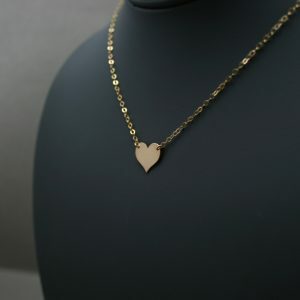 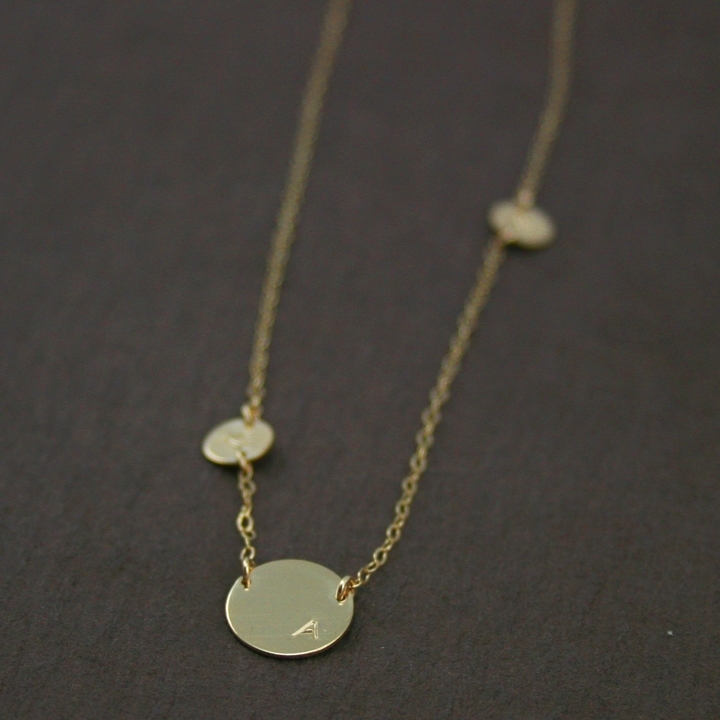 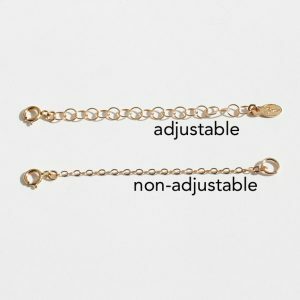 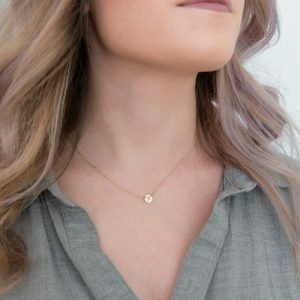 Really delicate and feminine necklace, perfect for everyday wear.